This terrific one story all brick Patio Home is in the highly desirable Westbrook Village sub division. Open floor plan, vaulted ceilings, oversize windows, provide tons of light. 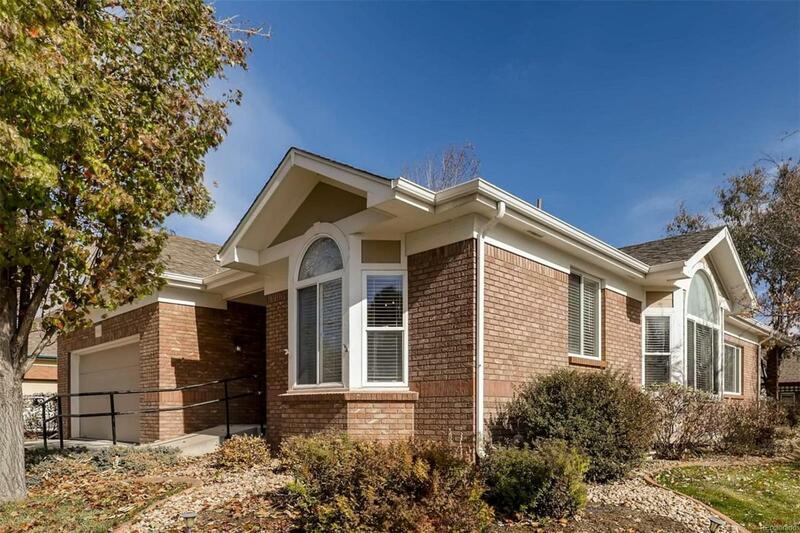 Main floor master, oversize doors for handicap accessible convenience, oak floors in the kitchen with newer SS appliances compliment this well maintained home in a maintenance free neighborhood. A/C, Furnace, and water heater have all been replaced within last 4 years. Basement bedroom can be optional office/den. This is a must see home.